After the sad departure of our dear Bo last October, we are excited to have adopted new free range pets into our yard. 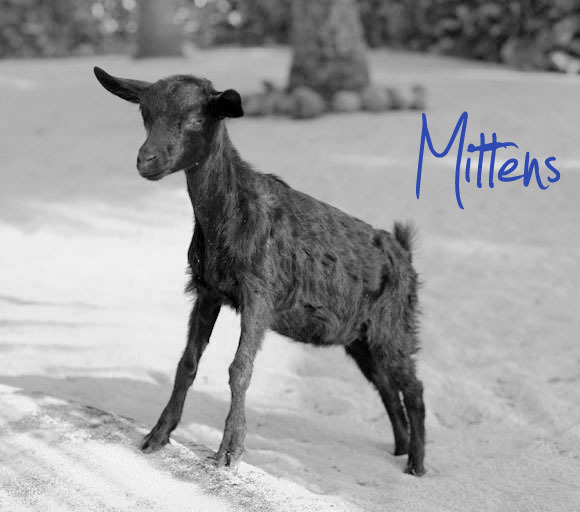 This year's goats are Eva and her baby boy, Mittens, who was born in the shade of our bedroom. He had a rough start as mum wasn't letting him feed very often, and for a while we didn't think the little fella would make it. We coaxed him along with soft leafy greens and now he is on a varied vegan diet and is confident to forage away from mum, he is strong and vigorous. 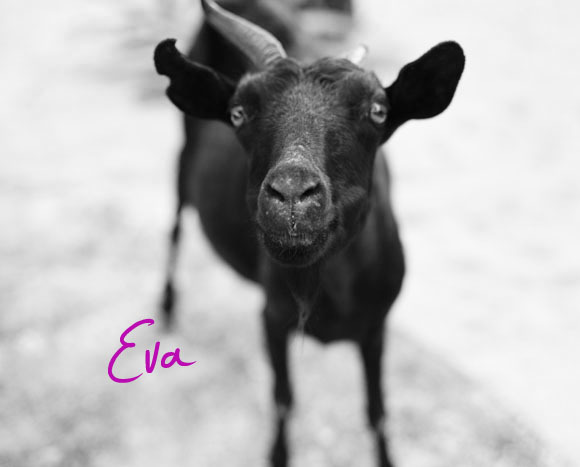 Eva isn't the prettiest girl in the paddock and could do with a "hornicure" and beard trim, but we love her daily visits and friendly nibbles.